What were your initial goals? get stronger core, reduce size of bottom to be perky and less wobbly! Maintain fitness over the winter, over the summer I compete with my dogs in agility so do a lot of running, normally I spend the first couple of months of the season trying to get fit again. 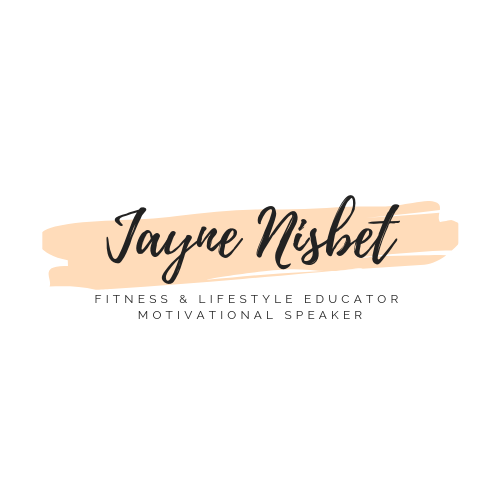 What do you like about Jayne Nisbet Personal Training? Jayne makes me laugh even though it feels like she is trying to kill me. She has massive amounts of enthusiasm for helping her clients success and a passion for her work. How have your views on health and exercise changed? much more conscious of what I eat (get away from me chocolate!) and drink. Next Next post: What exactly is coeliac disease?